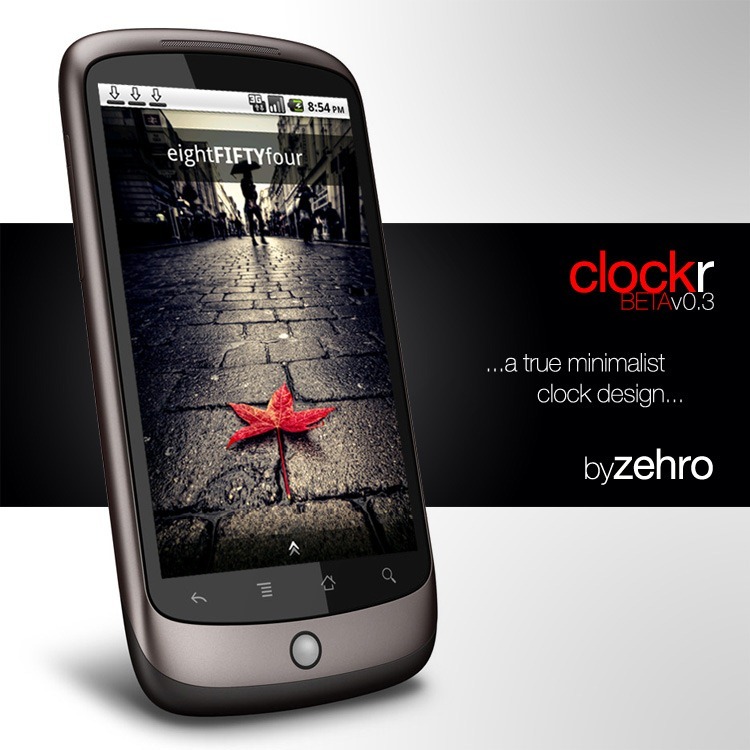 Yesterday, developer and XDA member zehro released his minimalist clock app, clockr. 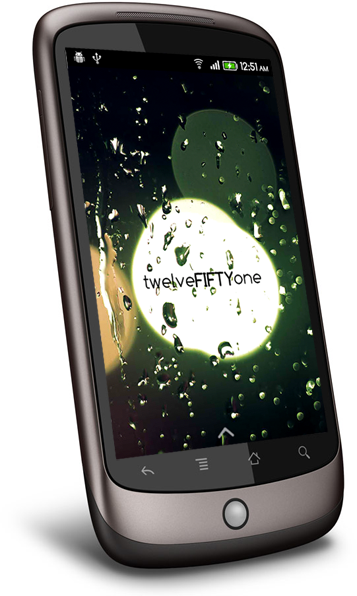 The app is actually a widget - and it really is as simple as it sounds: it's a pure-text clock. At the moment, there are no customization options for the widget - that's coming at some point - but it looks like user hollywooder has been hard at work creating alternate themes for the clock. 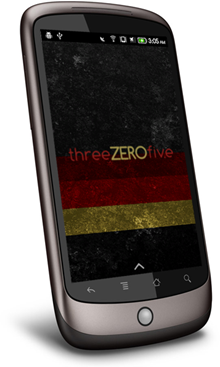 The upside is that there's a degree of variability in usage; the obvious downside is that you need to download and flash an .APK to change the colors. Nevertheless, it's a very cool widget and perfect for minimalistic themes. Interested? The standard clockr (white) is available in the market, while custom color schemes can be found in the official App thread over at XDA-Developers. As a few people have pointed out in the comments below, this is fairly similar to Tajm - which is also free, and offers some more customization options.